is in line with the stringent quality standards. The price is more favorable than other products in the industry and the cost performance is relatively high.After being improved greatly, Guangzhou KAL Plastics Manufacturting Co.,Ltd. 's is more advantageous in the following aspects. Guangzhou KAL Plastics Manufacturting Co.,Ltd. will show you product's specific details below.Guangzhou KAL Plastics Manufacturting Co.,Ltd. 's is manufactured in strict accordance with relevant national standards. Every detail matters in the production. Strict cost control promotes the production of high-quality and priced-low product. Such a product is up to customers' needs for a highly cost-effective product. 3. 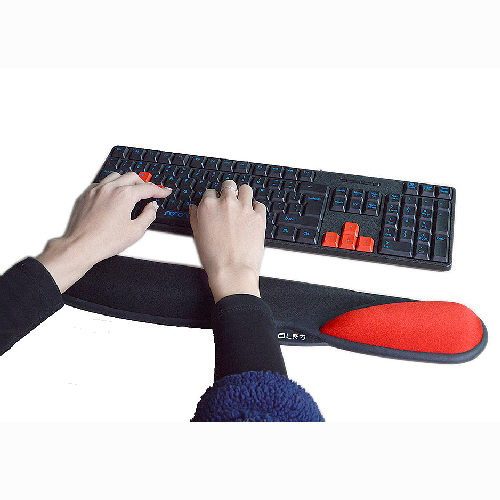 The mouse can be controlled accurately and sensitively if using KAL wrist rest mouse pad. Used widely at homes, offices, showrooms, hotels and cafeteria, the offered range is gaining wide popularity for its best in class material and flawless detailing. 4. Function detection is conducted on KAL mouse pads. 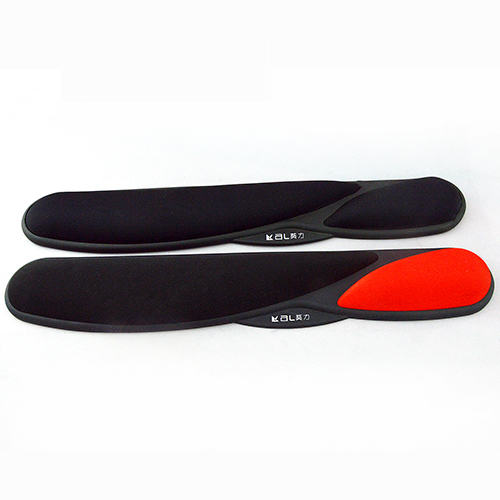 KAL provide free sample of keyboard wrist rest,keyboard wrist rest pad for quality testing. 1. It has been proven that if we put keyboard wrist rest first and pay close attention to the development keyboard and mouse mat, we will definitely make an achievement. 2. To satisfy the needs not only customers but also society, KAL developed advanced technology which promotes its growth. 3. 'Assist Partners, Service Partners' is the value chain management principle that Guangzhou KAL Plastics Manufacturing Co., Ltd has always followed. Ask online!